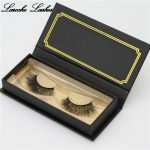 Grafting eyelashes, the appearance of grafting eyelashes is popular before mink eyelashes did not appear, because planted eyelashes seem more natural than chemical fiber eyelashes on the market, but with social progress, the pace of life is accelerated, the time needed to graft an eyelashes is too long, which greatly increases the time cost of consumers. 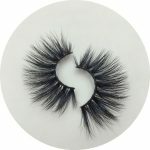 In the Internet era, the time cost is The factors you must consider are that grafting takes at least 1-2 hours at a time, and the time cost is too high and too high. 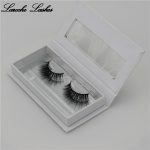 Grafted eyelashes are fixed single chemical cilia attached to their own eyelashes, and their own eyelashes with the metabolism of the human body, from the third day began to fall off, left and right eyes began to be asymmetric, the whole cosmetic grade is lowered. 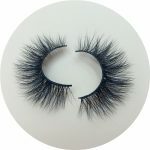 Long-term grafting of eyelashes, will cause their own eyelashes to grow upside down or growth, a little touch of the eyes will cause pain, tears! 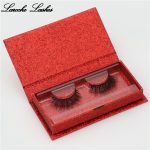 Once the grafted eyelashes are grafted, there will be a style, makeup style has changed, eyelashes can not be changed at any time, not flexible enough. 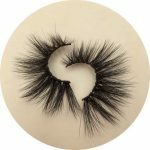 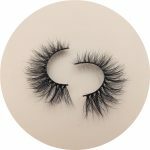 Chemical fiber eyelashes on the market, look rigid, eyelash no sense of hierarchy or level of feeling too rigid, chemical fiber eyelash eyelid too hard, with a strong blink of a touch, you bring uncomfortable, you can not rest assured that work, enjoy life. Previous post: Why are our products in short supply? 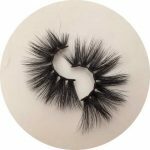 Next post: How to tell if it is a real factory?